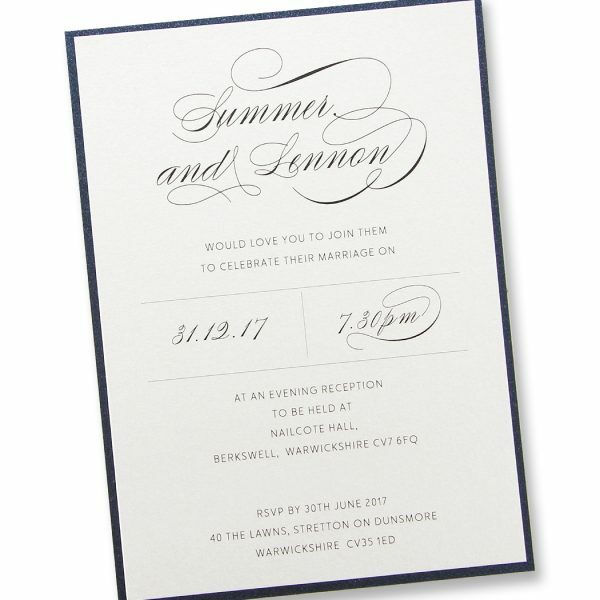 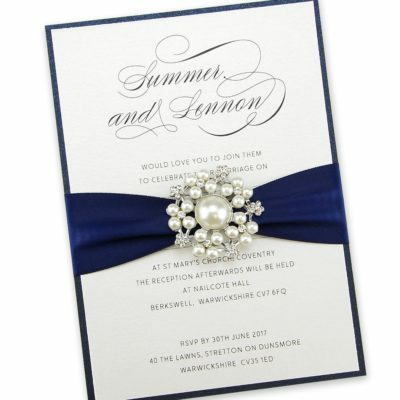 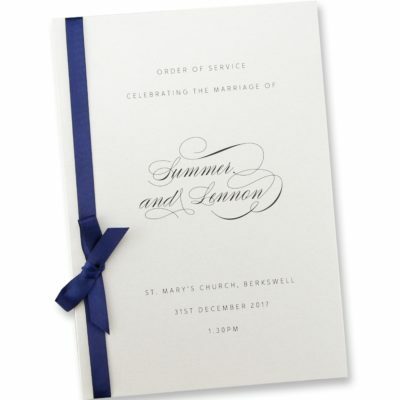 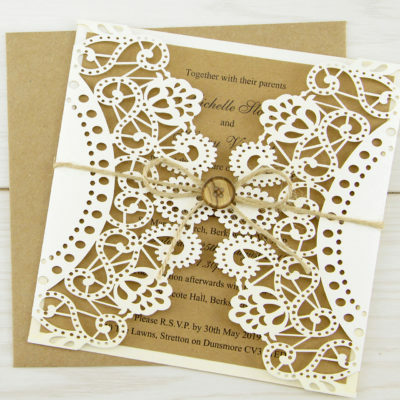 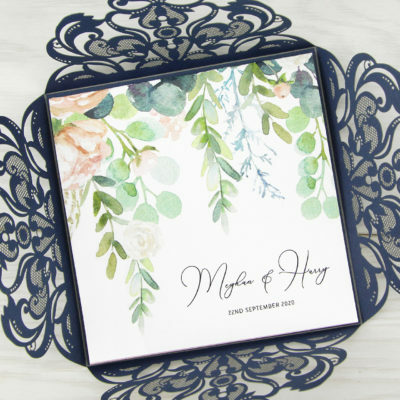 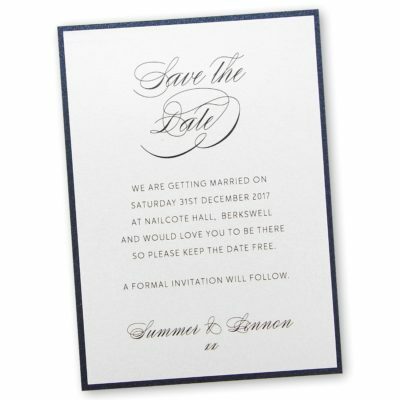 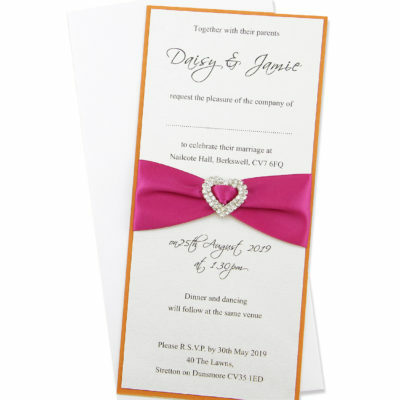 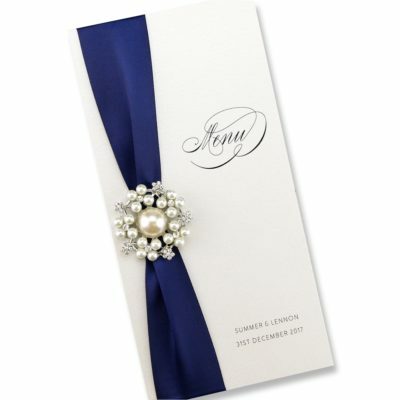 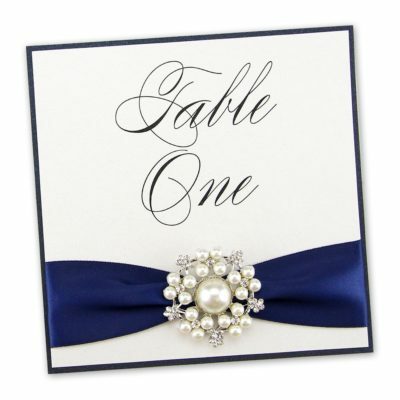 A simple layered invitation to match the Adriana range. 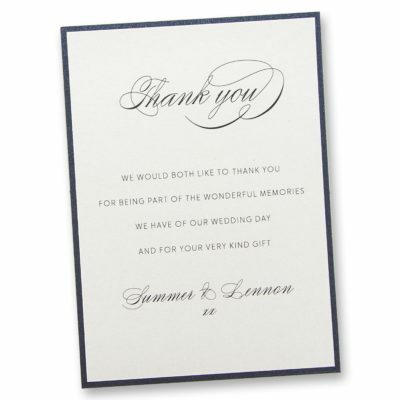 Printed on a luxury pearlised antique white card. 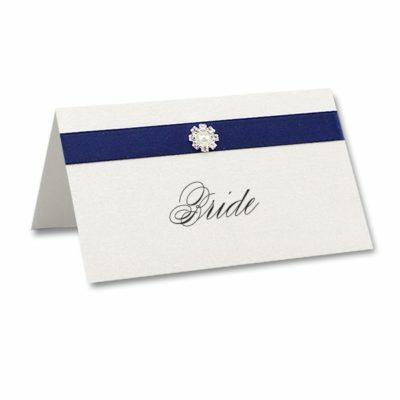 Base card, envelope and one printed insert. 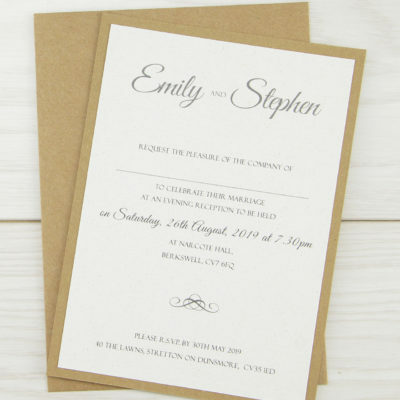 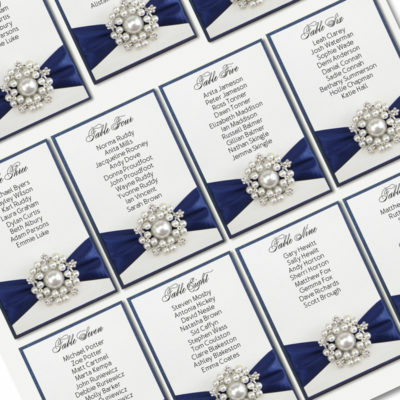 The guest info and RSVP card are optional.Printing is included and fonts are as shown unless you request otherwise.